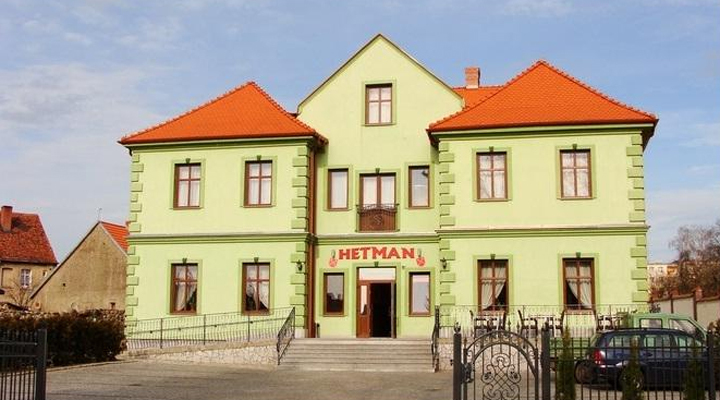 The hotel is located near the A2 motorway and 30 km from the border crossing in Świecko. 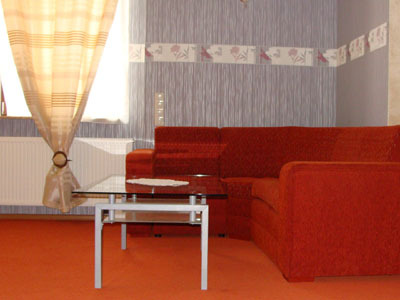 The hotel offers rooms with satellite TV, minibar and free Wi-Fi. 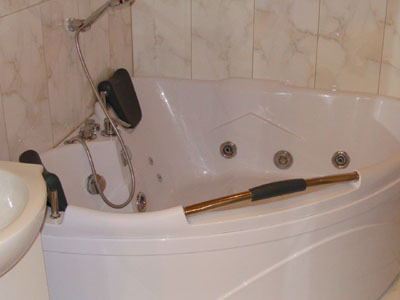 All rooms are equipped with private bathroom with shower, telephone and desk. 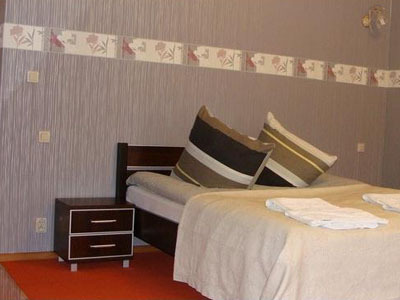 Guests have a choice of 2 single rooms, 9 double rooms, 2 triple rooms and 3 suites. The motel has a restaurant serving Polish and European cuisine. There is also a bar and a sauna. In the morning guests will enjoy a varied breakfast. Breakfast is served from early morning. 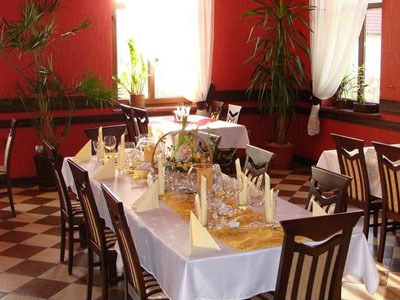 The hotel's restaurant serves delicious Polish and international cuisine. The hotel has a secure and free parking. 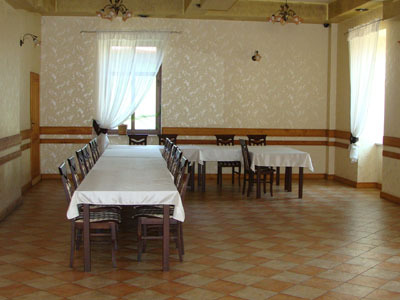 The hotel has two banquet rooms perfect for a party or a business meeting. The hotel also offers a large terrace for outdoor events. 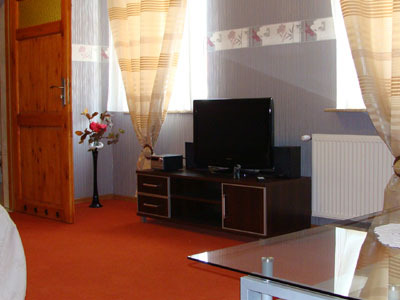 The hotel is located in the center of Sulecin.